No two batches of our cottage cheese are ever exactly the same, and reason for that is every batch is hand crafted by our artisan cheese maker. 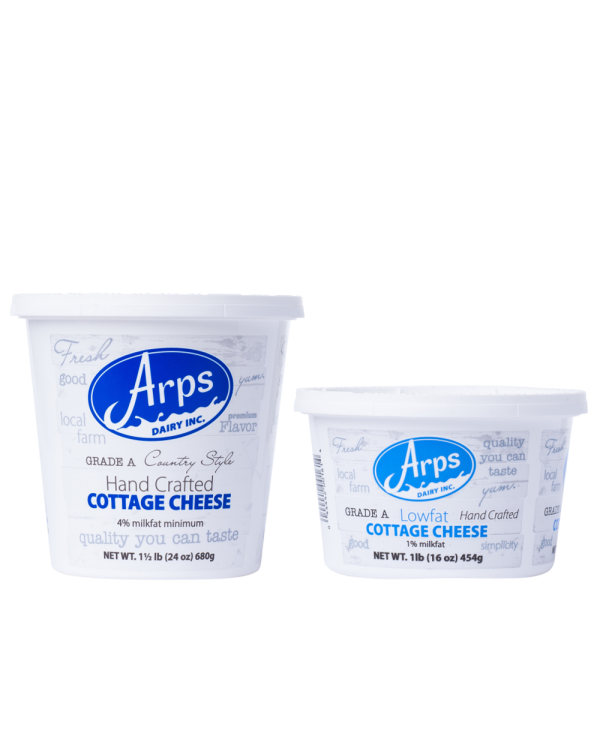 Our cottage cheese is light, fresh-tasting, and an excellent addition to any breakfast table. 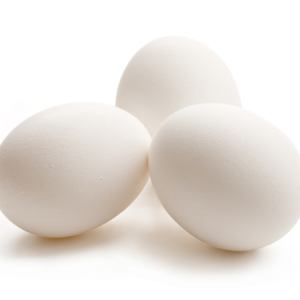 It’s perfect any time someone needs a great tasting extra source of locally sourced protein. Featuring a 28 day shelf life, our regular cottage cheese is available in 24oz tubs as well as bulk 5lb tubs for both home and restaurant use. 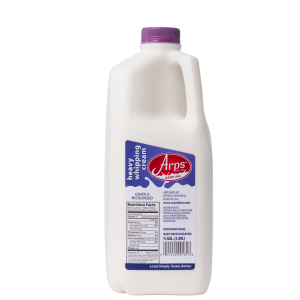 Our lowfat version is available in 16 oz tubs. Did you know: The health benefits of cottage cheese include weight loss, a good supply of protein, B complex vitamins, and healthy fats, as well as a reduced risk of breast cancer. Did you know: Cottage cheese is also a good source of minerals such as calcium, magnesium, potassium, phosphorus, zinc, and selenium, which play a vital role in many of the body functions. Private label opportunities for Arps Dairy’s cottage cheese are available. Order quantities are individual units. To order by the case, there are 12 regular 24oz cottage containers per case, 4 regular 5lb cottage cheese containers per case, and 18 lowfat 16oz cottage cheese containers per case.